One conclusion rises to the top: turning crisis into opportunity is all about culture. It’s not about PR strategies, or charismatic leadership, or vision, or any specific action by any individual. I’ts not about policies or procedures or risk mitigation processes. It’s about the actions that have been programmed into the individuals and teams that make up a company before the crisis starts. In our estimation, Toyota’s most important decision in handling the recession crisis was to keep a conservative balance sheet, lots of cash on hand, and an excellent credit rating during the boom years before the recession. Toyota’s financial position was what allowed it to keep investing in people and processes even while it was operating at a $4 billion loss. 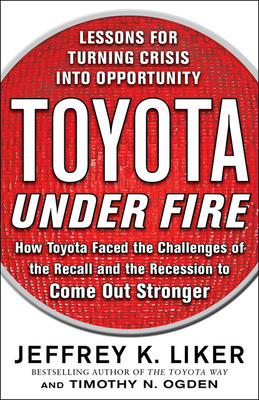 The most important decision for the recall crisis was not to lay anyone off during the recession, but instead to take that time and invest in developing people and deepening the Toyota Way culture. 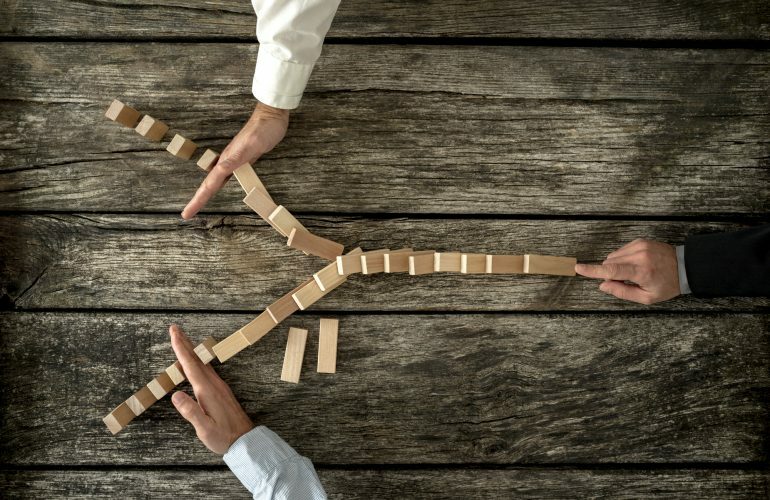 It is common sense that organizations that encourage taking responsibility and solving problems perform better than those that allow finger-pointing and passing the buck. But how much can any person or company take responsibility for? Should a company take responsibility for being hit hard by the Great Recession or for the damage done by misleading media reports? Various Toyota leaders took responsibility for both crises. By not pointing fingers Toyota was able to turn the energy from the crisis from anger or despair to positive improvement energy. The starting point was to take care of customers which Toyota’s customer service center and dealers did with a level of speed and excellence that sales of recalled vehicles actually exceeded sales of non-recalled vehicles. 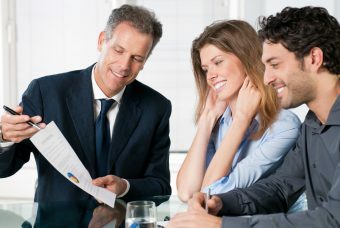 Then energy turned to looking in each function and finding opportunities for improvement to respond more quickly to every customer concern, whether rooted in technical defects or customer perception. There’s no question that, after years of studying the company, we believe that Toyota’s investment in a shared culture of continuous improvement is remarkable and practically unique. For evidence of the success of that investment, one need look no further than the company’s nearly continuous rise over the last 60 years. 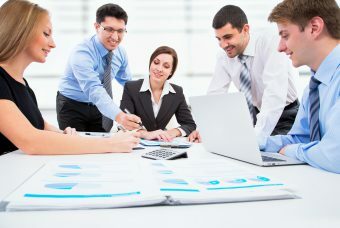 Despite that commitment and investment, however, the company still encountered difficulties that were directly attributable to weaknesses in the culture. Toyota failed to live up to its own standards in a number of areas. The lesson here is that even the best culture can and will develop weaknesses and the greatest threat to a culture of continuous improvement is success. The strength of the Toyota culture is that it is shared. 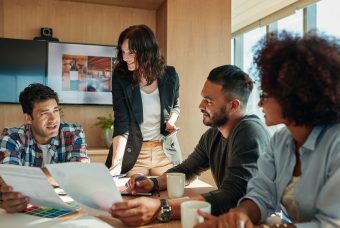 Developing a shared corporate culture across varied national cultures is perhaps the biggest challenge facing modern multinational corporations. Toyota made remarkable investments in bringing the Toyota Way overseas. Still, despite the progress that Toyota has made, the balance between centralized and decentralized, global and local, is even harder than most people think (and most people think it’s very hard). As a result of working through this crisis Toyota determined that it was out of balance toward too much centralization and took bold actions to provide more power and influence to local leaders. It is difficult for any large and visible company to avoid a crisis. It happens whether it is the fault of the company or not. What happens next depends on how the company responds. We believe Toyota as a case study demonstrates the power of investing in a strong culture of continuous improvement, one that takes responsibility and uses problems as opportunities to learn and grow a little stronger every day. Jeffrey Liker is Professor of Industrial and Operations Engineering, University of Michigan and president of Liker Lean Advisors, LLC–a collection of top-notch lean advisors. He is author of the international best-seller, The Toyota Way and the many related Toyota books. 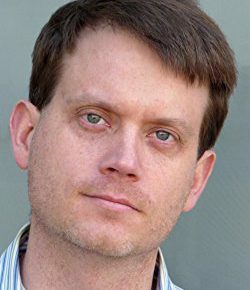 Timothy Ogden is managing director of the Financial Access Initiative, a research center housed at NYU-Wagner, and founder and Executive Partner of Sona Partners, a thought leadership communications firm. He has written, edited or collaborated on more than twenty books on topics ranging from strategic marketing to sustainability, in addition to Experimental Conversations and Toyota Under Fire. Timothy Ogden is an executive partner at the communications firm Sona Partners. He has written for Harvard Business Review, Miller-McCune magazine, and Alliance magazine and is frequently quoted in The New York Times, Chronicle of Philanthropy, The Wall Street Journal, and Financial Times.